Jane and her husband Steve were enjoying Jane's forced lactation so much that Steve brought over a friend one night to share in the joy. 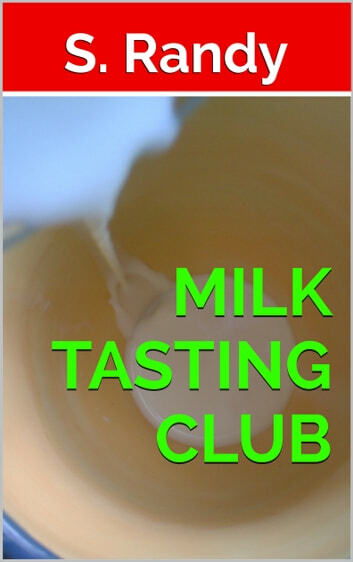 Little did they know that this friend had access to a secret Milk Tasting Club! A story for adults only!